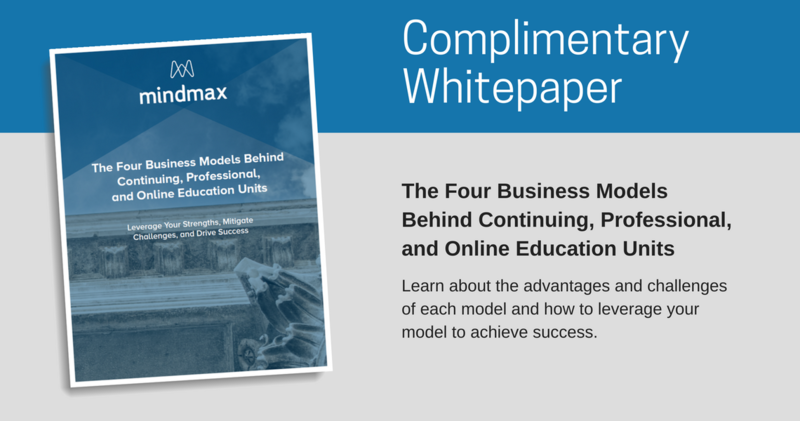 An introduction to the four most common business models in continuing, professional, and online education, with recommendations on how to leverage strengths, mitigate challenges, and drive success within each model. MindMax is a trusted partner to some of the nation’s top universities. Copyright © 2019 MindMax, LLC. All rights reserved.